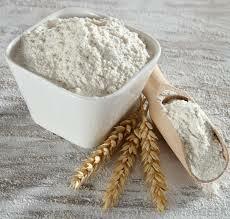 We have a strong foothold as Manufacturer, Supplier and Exporter of Flour from Maharashtra, India. 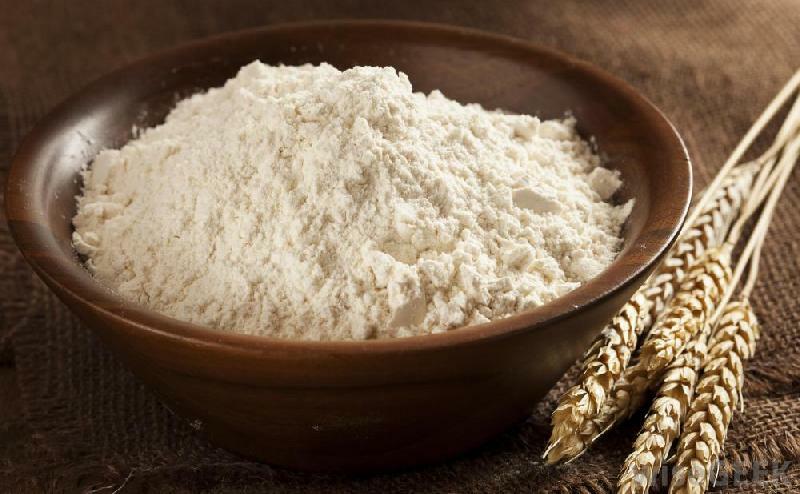 The exclusive variety of our Organic Flour is inclusive of Bajra Flour, Corn Flour, Multi Grain Flour, Refined Flour, Rice Flour and Wheat Flour. 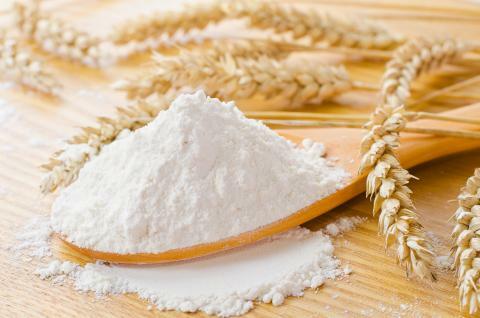 Our team carefully and deeply analyzes the Flour and only then finalizes it for dispatch. 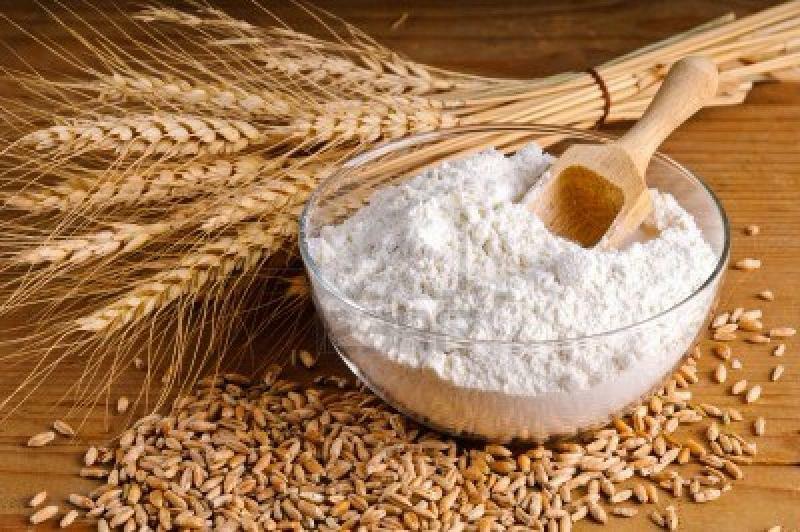 As a result, our Flour is 100% pure and free from all sorts of adulterations. 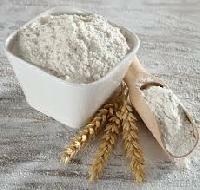 Our Flour is reasonably priced. 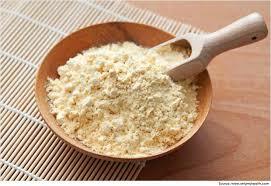 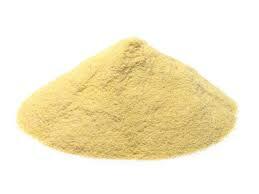 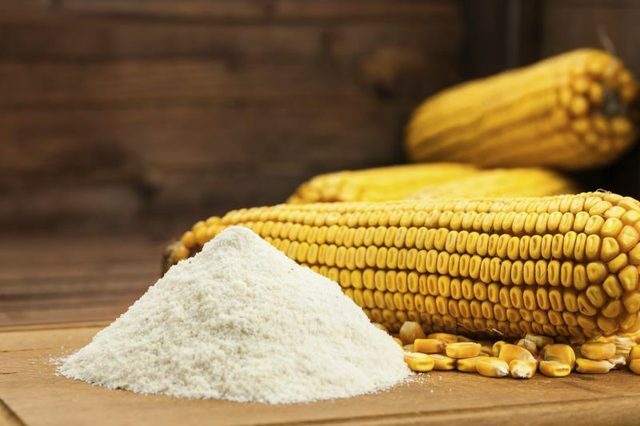 Range of Flour : Corn Flour, Gram Flour, Millet Flour, Refined Flour, Rice Flour, Semolina Flour, Sorghum Flour,Wheat Flour.